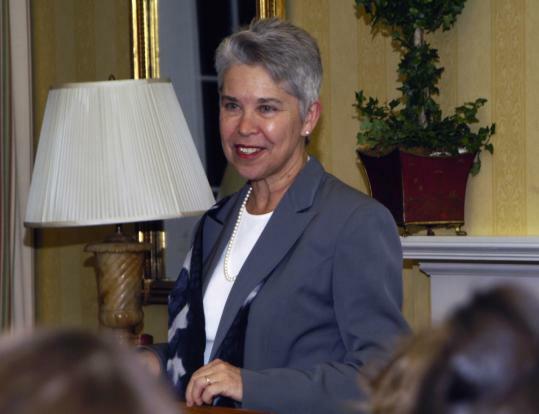 The 10th president of Smith College, Carol T. Christ, had announced that she will retire next year after over a decade at the helm of the Northampton woman’s college. In a letter posted on the Smith website on Friday, Christ, 67, said she will step down at the end of her term in June 2013. In an interview Saturday, Christ said many accomplishments marked her tenure, but two stand out: developing the nation’s only accredited engineering program at a woman’s college and presiding over a significant rise in diversity among students.